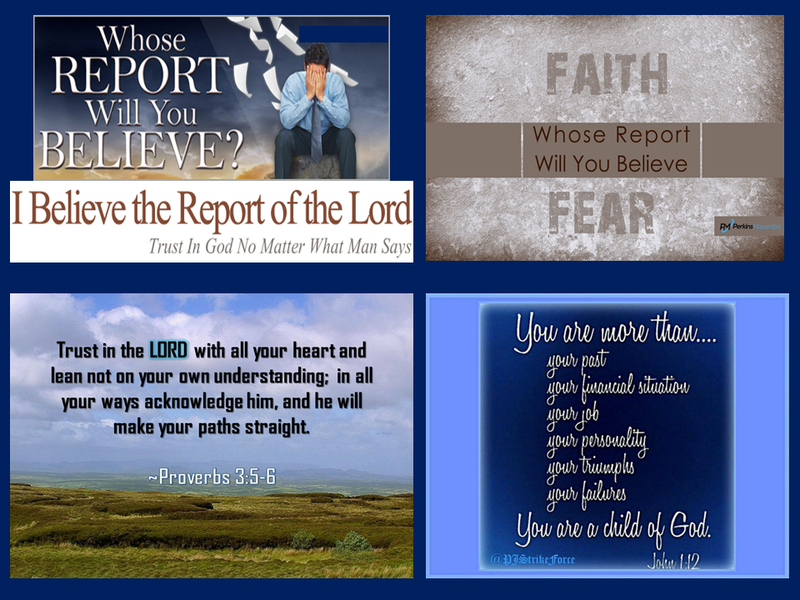 WE SHALL BELIEVE THE REPORT OF THE LORD!! where the Spirit of the Lord will meet you! !